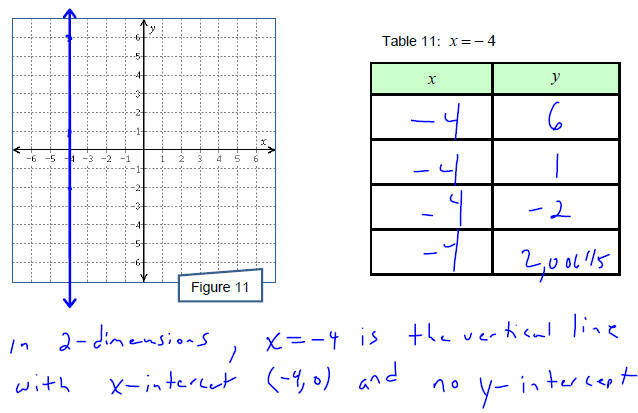 variables is a (straight) line (when graphed in the rectangular coordinate plane). satisfy a common linear equation. show that they are collinear. State all of the intercepts of the curve shown in Figure 9. Find the intercepts of the line with equation 3x − 5 y = − 20 .
third point on your plotted line and show that it also satisfies the equation. observe? 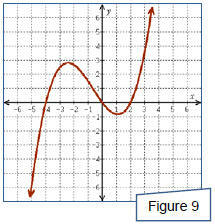 What are the intercepts of the resultant curve? 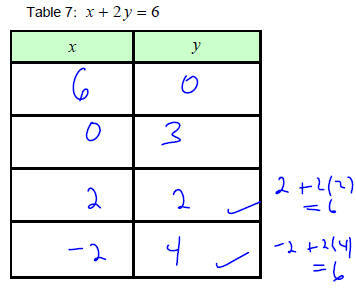 What is an equation for the line in Figure 12? What are the intercepts of the line?